For sixteen years, The Daily Show with Jon Stewart has dominated the late-night landscape, bringing a new standard to satirical news. 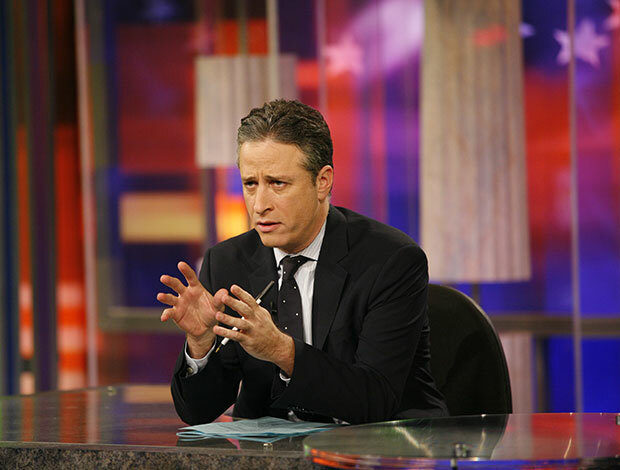 Stewart’s cutting edge provided dynamite comedy as he viciously attacked cable news outlets like Fox News and CNN as well as political insight during the Bush and Obama presidencies. Not to mention without The Daily Show, we would have never seen talents such as Stephen Colbert, Steve Carrell, and John Oliver take air. During yesterday’s taping, Stewart announced that he will be departing The Daily Show and Comedy Central stated that Stewart will leave at the end of the year. The news is a huge blow to the channel and comedy fans alike, as it’s almost been two months since The Colbert Report concluded. While Last Week Tonight is certainly as sharp as The Daily Show and The Nightly Show with Larry Wilmore has been going at it strong for the past month, Stewart’s exit will leave a huge void in the satirical news genre. Hopefully Stewart will continue to commentate on politics if he plans to direct another film after 2014’s strong Rosewater. Whatever the case, I wish Stewart and everyone on the staff of The Daily Show the best of luck. We were reeling on the announcement of this. Stewart has been so great for the show, news, and political satire. He will be thoroughly missed. We should cherish him while he’s still on the Daily Show.